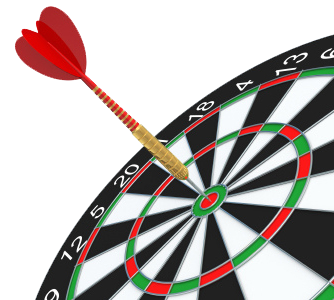 If you are playing darts please show up and register with Bryan Clarke by 7:30pm. 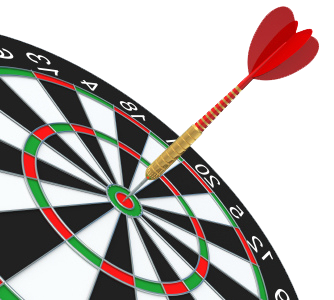 The Dart Tournament will start at 8:00pm. A $5 fee will apply with prizes going to 1th, 2nd and 3rd places. Come out, meet your team mates, your club mates and play some darts. All club members and their families are welcome.